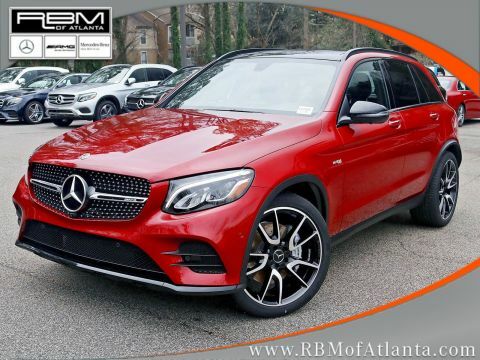 WHEEL LOCKING BOLTS, SMARTPHONE INTEGRATION PACKAGE -inc: Android Auto, Apple CarPlay, Smartphone Integration, SELENITE GREY METALLIC, REAR DECK SPOILER, PREMIUM PACKAGE -inc: KEYLESS GO, infrared remote roof control, Dual-Zone Automatic Climate Control, Blind Spot Assist, AIRSCARF®, Heated Front Seats, SiriusXM Satellite Radio, NIGHT PACKAGE -inc: Wheels: 18 AMG® Multi-Spoke w/Black Accents, Tires: 225/40R18 Fr & 245/35R18 Rr Performance, Performance Tires, AMG® Exterior Night Styling, black front splitter, side fins, diffuser trim and exterior mirrors, HARMAN/KARDON Logic 7® SURROUND SOUND SYSTEM, BLACK W/RED STITCHING, LEATHER UPHOLSTERY, ANALOG CLOCK ON DASHTOP, AMG® LINE EXTERIOR -inc: diamond grille in silver, Sport Bodystyling, Floormats, Galvanized Shift Paddles, Wheels: 18 AMG® Multi-Spoke, Tires: 225/40R18 Fr & 245/35R18 Rr Performance, Performance Tires, Sport Package USA. 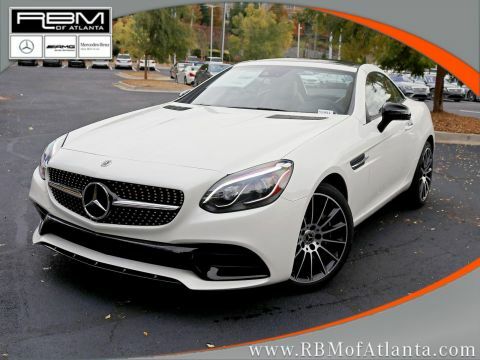 This Mercedes-Benz SLC has a powerful Intercooled Turbo Premium Unleaded I-4 2.0 L/121 engine powering this Automatic transmission. 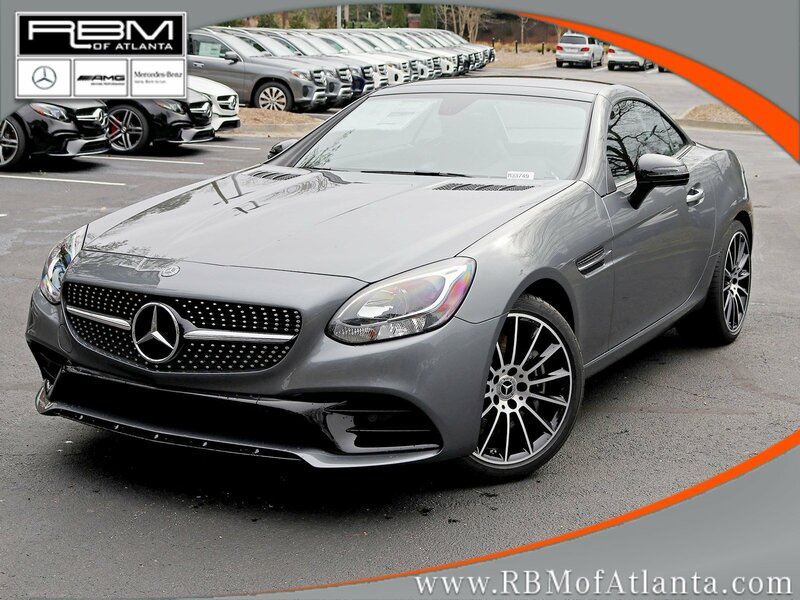 * Experience a Fully-Loaded Mercedes-Benz SLC SLC 300 *Valet Function, Turn-By-Turn Navigation Directions, Trunk Rear Cargo Access, Trip Computer, Transmission: 9G-TRONIC Automatic, Transmission w/Driver Selectable Mode and Sequential Shift Control w/Steering Wheel Controls, Tires: 225/45R17 Fr & 245/40R17 Rr Performance -inc: Performance Tires, Tire Specific Low Tire Pressure Warning, Tailgate/Rear Door Lock Included w/Power Door Locks, Systems Monitor, Strut Front Suspension w/Coil Springs, Streaming Audio, Steel Spare Wheel, Sport Tuned Suspension, Sport Leather/Metal-Look Steering Wheel w/Auto Tilt-Away, Sport Front Seats, Smart Device Integration, Side Impact Beams, Rigid Cargo Cover, Remote Keyless Entry w/Integrated Key Transmitter, Illuminated Entry and Panic Button. 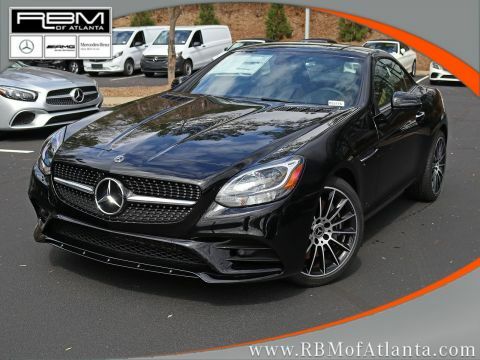 * Visit Us Today *Come in for a quick visit at RBM of Atlanta, 7640 Roswell Road, Atlanta, GA 30350 to claim your Mercedes-Benz SLC!